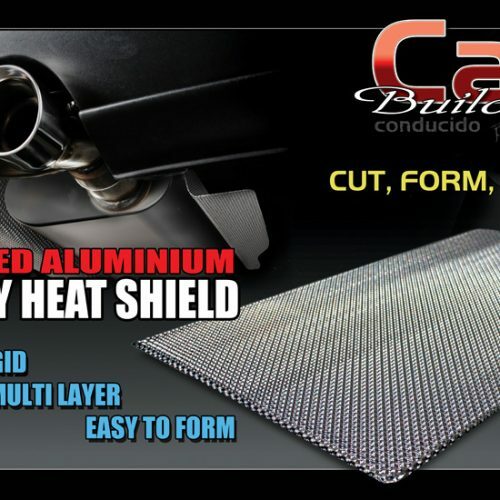 Damien ‘Chubby’ Lowe has been deeply involved in the Australian car scene for over 25 years. 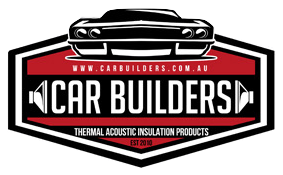 In that time he has built up one of Australia’s best known and loved Holden Commodores: the VB sedan known fondly as the ‘Chubby VB’. 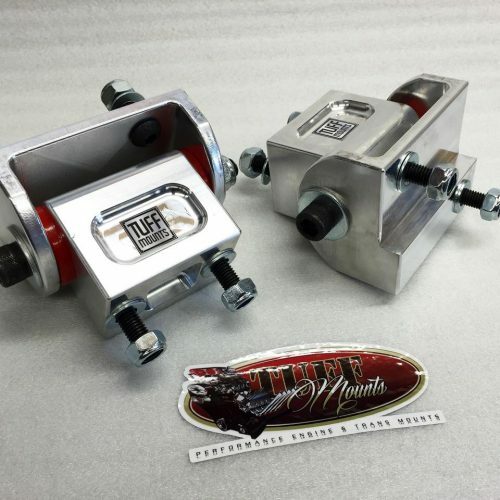 We stock lots of custom billet parts to suit various vehicles. 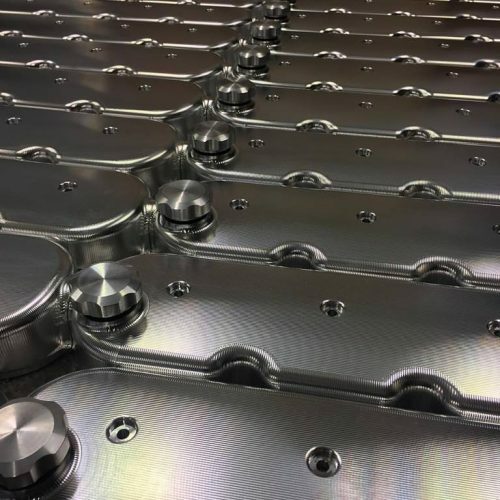 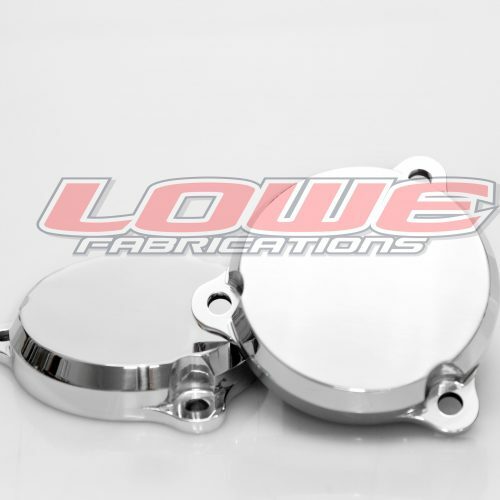 Whether you’re after a custom brake reservoir, rocker covers, master cylinder bracket, or timing cover, we’ve got a whole list of parts that will help enhance your custom build. 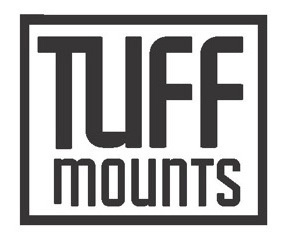 Have a browse through our online shop today! 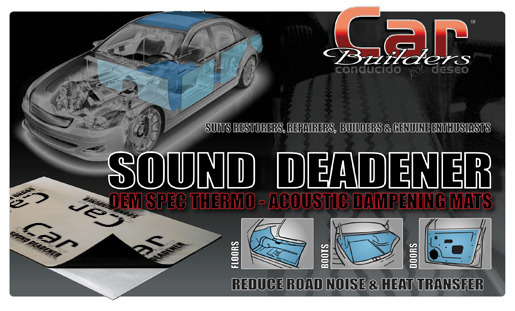 Damien’s ‘CHU88Y’ VB has won many prestigious awards, including Street Commodores Magazine’s ‘Car of the Year’ award – a prize decided by the voting general public. 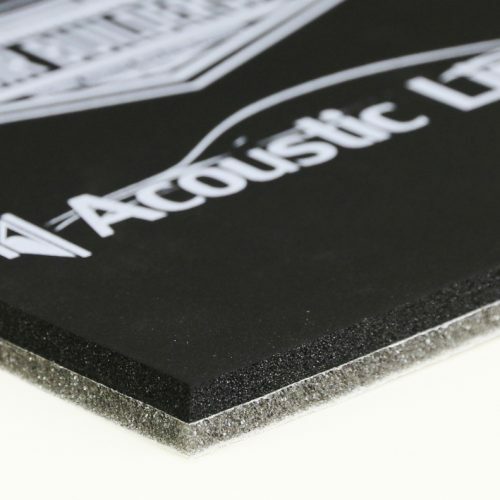 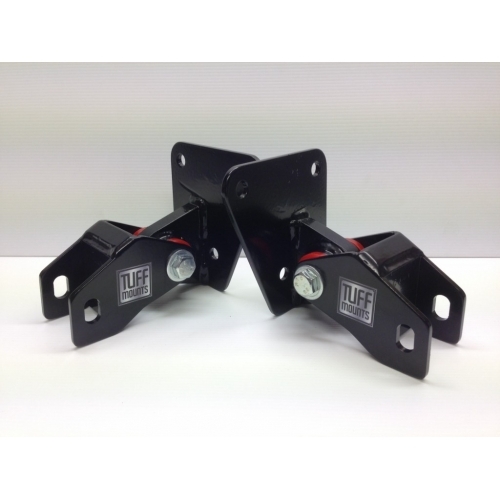 Lowe Fabrications was formed in 2001 and has slowly grown into what it is today. 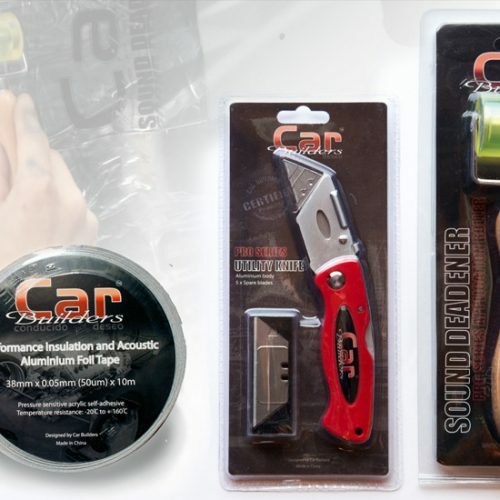 Enhance the look of your car with some of our custom car parts and accessories. 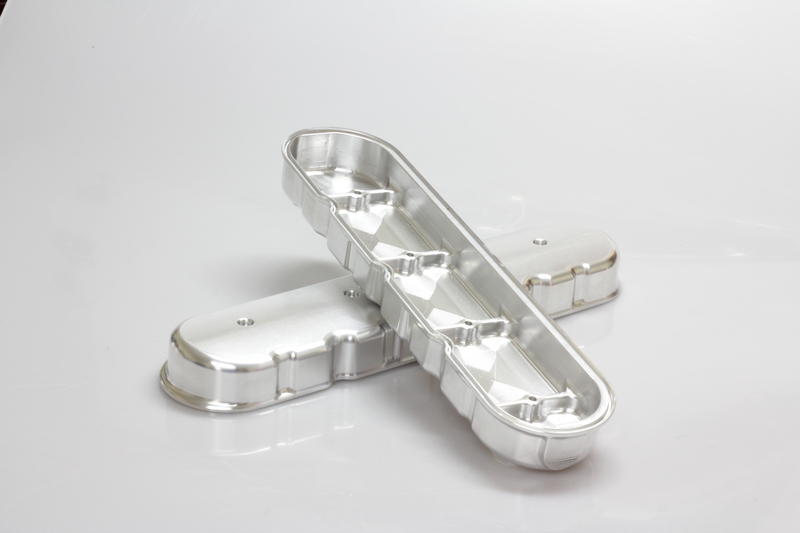 Click 'Shop' in the menu above to see our full range. 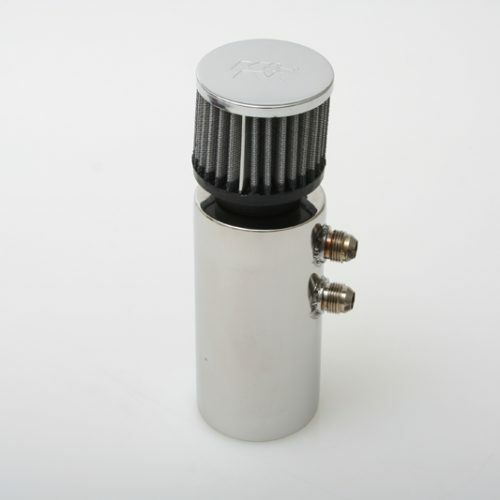 More than 100 products available online! 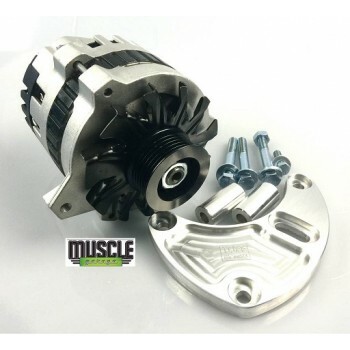 Improve the look of your engine! 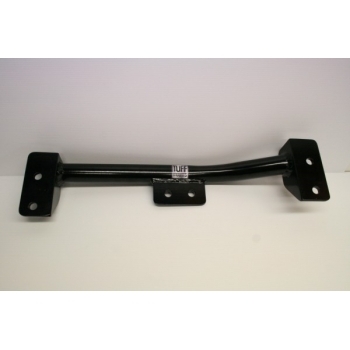 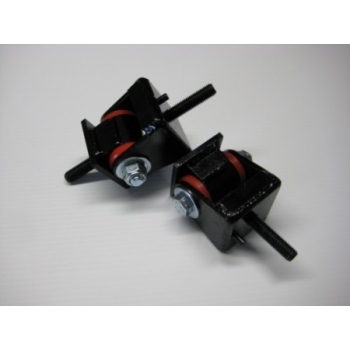 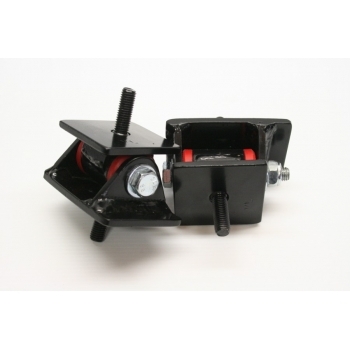 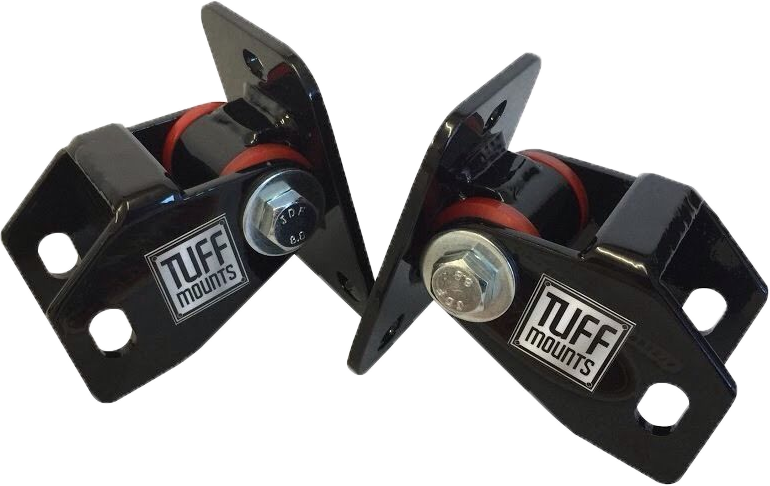 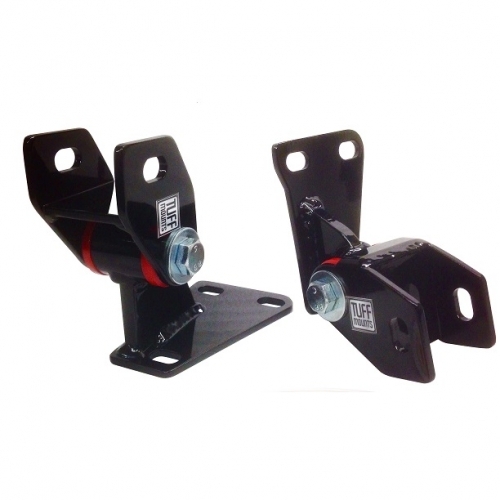 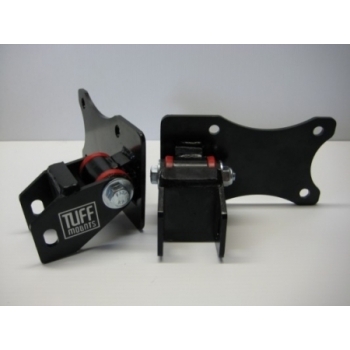 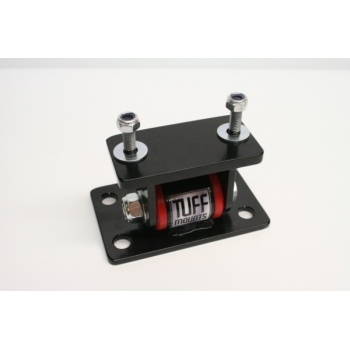 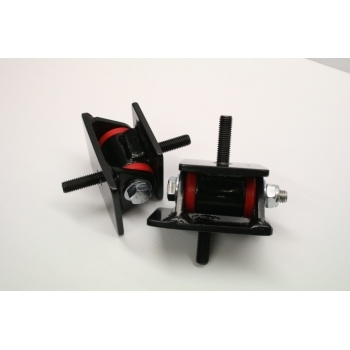 Tuff Mounts are heavy duty engine mounts that are ideal for engine conversions and big horsepower applications. 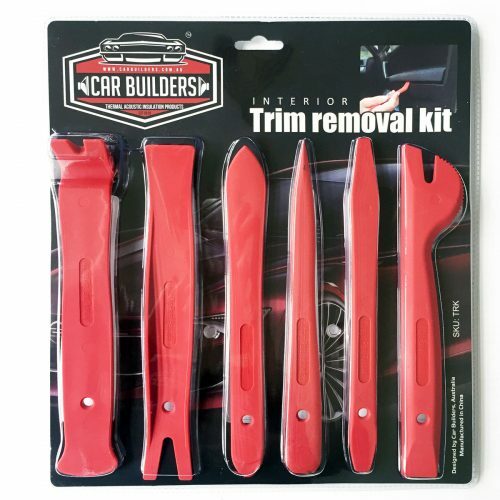 Grab some of the latest Car Builders gear.